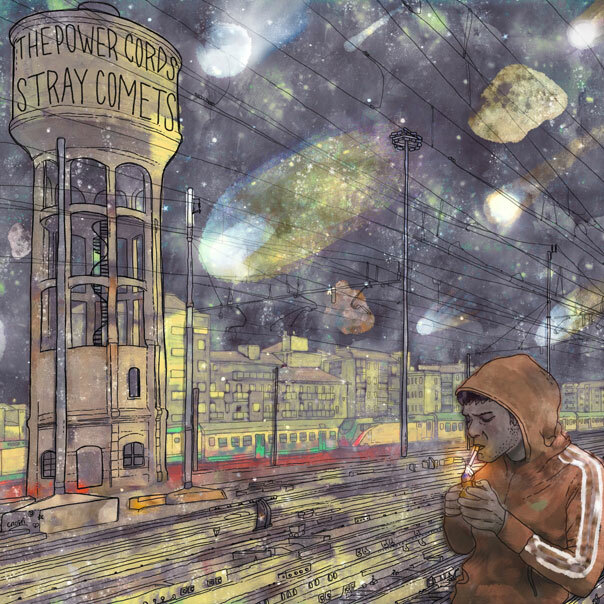 Stray Comets – Available on CD February 24th! Stray Comets has an official release date of Tuesday, February 24th! The CD comes with 6 panels of beautiful artwork by Christina Tsevis. Pre-order your copy today!